The Retail World is Changing. Can You Keep Up? We get retail because we get the new age shoppers. We know that they are cross-platform, cross-channel, comparative shoppers, and that is what makes our work so much more relevant and exciting. Our CEO Sanjeev Sularia gives his take on what it takes to adopt the change and keep growing. Data Can Do So Much More- In The Hands of Experts. 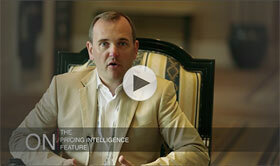 At Intelligence Node, data is more play than work. 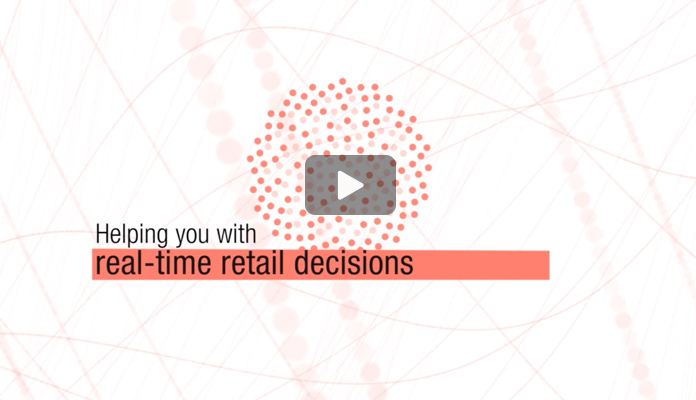 See how the world's largest retail market database helps you get lean with insights to make retail decisions at every step in every role smarter, faster. 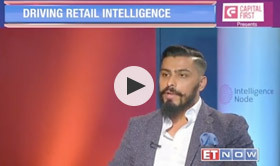 CEO of Intelligence Node, Interviewed on ET Now's MSME Show "Leaders of Tomorrow"
Sanjeev Sularia talks about existing inefficiencies in retail and driving retail intelligence to meet your business goals - Interview by ET Now. 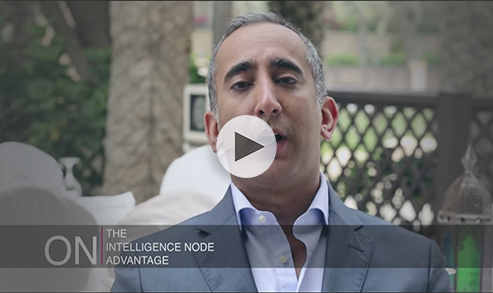 See how Home Centre uses Intelligence Node to understand where they stand in the retail market, to benchmark themselves against competitors. Incompetitor™ lets you keep competition in sight at all times. View this video to know how. This panel discussion at the India Fashion Forum 2016 focuses on the role of analytics in modern apparel retail. 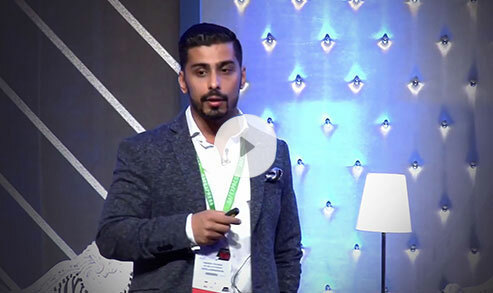 The panel also unveiled Intelligence Node's latest whitepaper on the Indian Fashion Retail. The Intelligence Node Suite of Analytics Products let you be on top of the ladder in all aspects of the retail lifecycle. View this video to know how. 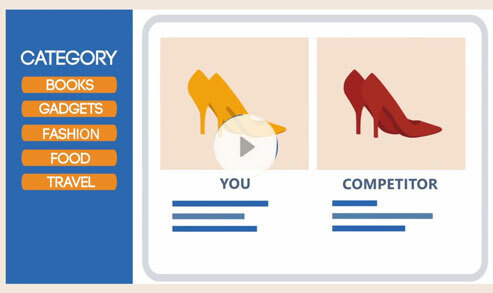 See how MAP Emall Uses Incompetitor™ to spot & understand what are the right competitive prices at each category level - Interview with Amit Kesvani, VP e-commerce, Mitra Adiperkasa (MAP). 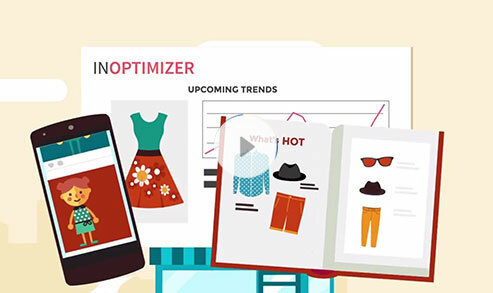 Inoptimizer lets you be on the cutting edge of retail analytics. View this video to know how. 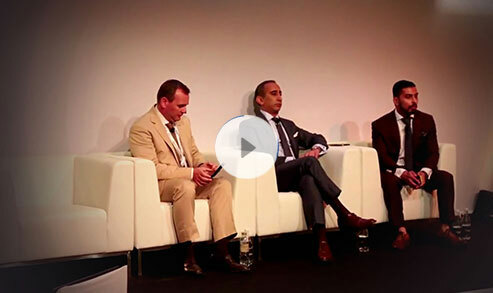 This panel discussion focuses on how retail analytics drives both online and offline retail. The concept of omnichannel and relevance commerce is discussed by Amit Keswani of MAP and Mederic Payne of Home Center.